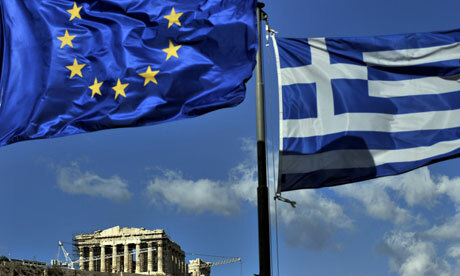 Greece will likely get up to €15 billion from its eurozone allies for stabilisation after its third bailout program ends in August, a senior German government official said on Tuesday. Eurozone finance ministers will discuss debt relief for Greece on Thursday to ensure the country can return to market financing after eight years of loans from eurozone governments and to enable sustained economic growth. The eurozone is also considering leaving Greece with enough cash so that it does not have to borrow from the market for the next 18 to 24 months. Date : 6/19/2018 10:00:00 μ.μ.